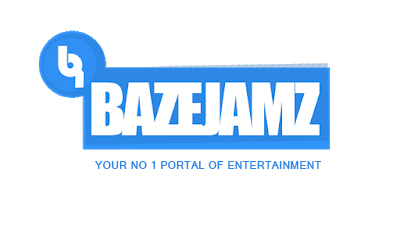 Information reaching our blog is that #isikor village in Obingwa LG of AbiaState will be shut down by son of the soil #Exnel AbaFirstSon and his friends. This will take place at #isikorVillageSquare (counsel) popularly known as AHIA EKE. 1st January 2019 after the (finals) Village football tournament hosted by Hon EZIUCHE UBANI (MD magicFM Aba),equally the present commissioner for works Abia State who has been solidly supported by his brother Mazi ENYINNAYA APOLOS the present CPS to Gov Of AbiaState and many other isikor Men. There will be a massive turnUp, don't miss this, the masquerade display will be something else in ISIKOR that very day. All Old mgboko umuanunu ancient kingdom this is your own Groove-Time. 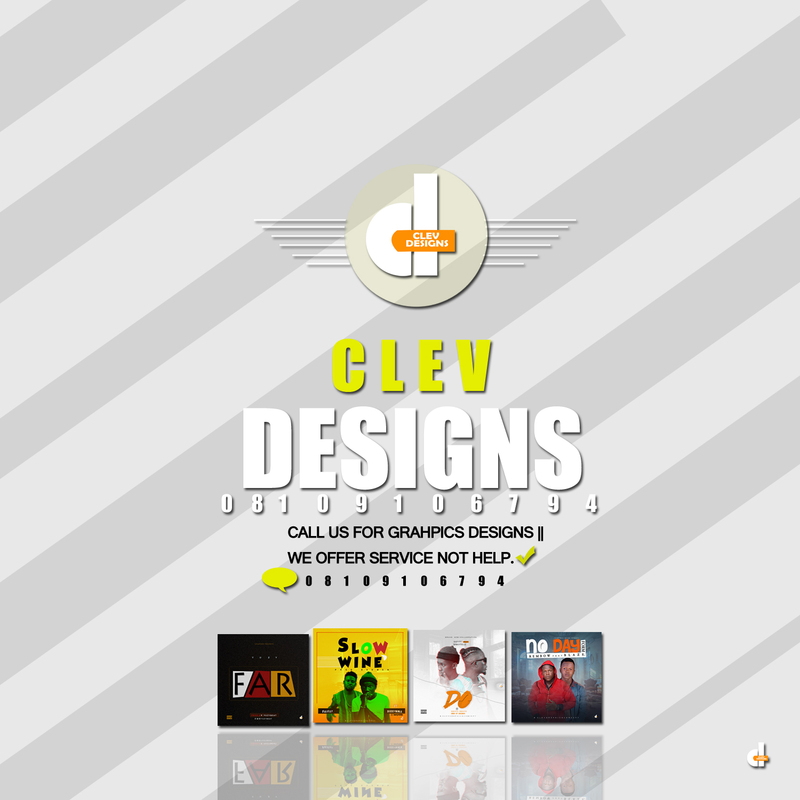 Meanwhile The List of Artists and Comedians for the concert will be out soon on our site... KeepItLocked. isikor people are ready to welcome everyone to there wonderful sweet Home. 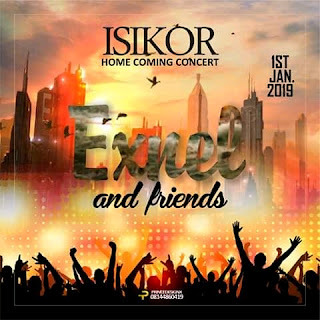 There has been no response to "ISIKOR HOME COMING CONCERT WITH EXNEL"